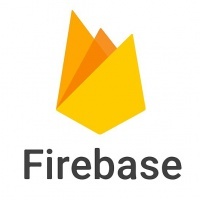 Firebase has a hosting service and can change domain name to own. When I set custom domain name, I had trouble. After add TXT record, unable to verified spent a couple of hours. In case of making scroll view like showing calendar, need to implements vertical and horizontal scroll functionality. Here is a sample code of showing calendar. Hope this will help you. Unfortunate, Coroutines are still experimental on the Kotlin 1.2. This code is a simple HTTP GET/POST with JSON by using the AsyncTask. Hope this will help you. 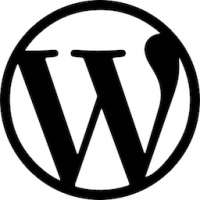 WordPress easily be able to add shortcode to insert PHP codes. When I added a shortcode which can make a list of specific posts. After that, comments form below shortcode can’t be removed. Why? To experiment purpose, the neural-style which get artistic image combine two images by using Neural Algorithm. Many articles were used Ubuntu distro. But this memo is for CentOS 7. As you know, dngPhotoDataRepresentation() API has deprecated at iOS 11 and later. 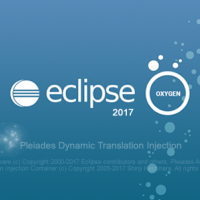 So, We need to change the API to the fileDataRepresentation(). But How? After create and migrate database by “php artisan migrate”, sometimes wants to manipulate database directly, especially in debug. Sequel Pro is one of the best MySQL tools for Mac. Here is a setup memo. When I setting up Laravel 5.6.7 on PHP 7.1.15 encountered error while the npm install. I think this is not laravel problem. 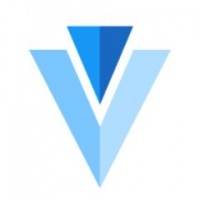 But If this hasn’t soleved, can’t development vue.js. So, I will share a hint. “Zoom out” assigned to “Cmd -” and “Zoom in” assigned to “Cmd +” key. But “Zoom in” doesn’t work in Japanese keyboard.